No laughing matter. 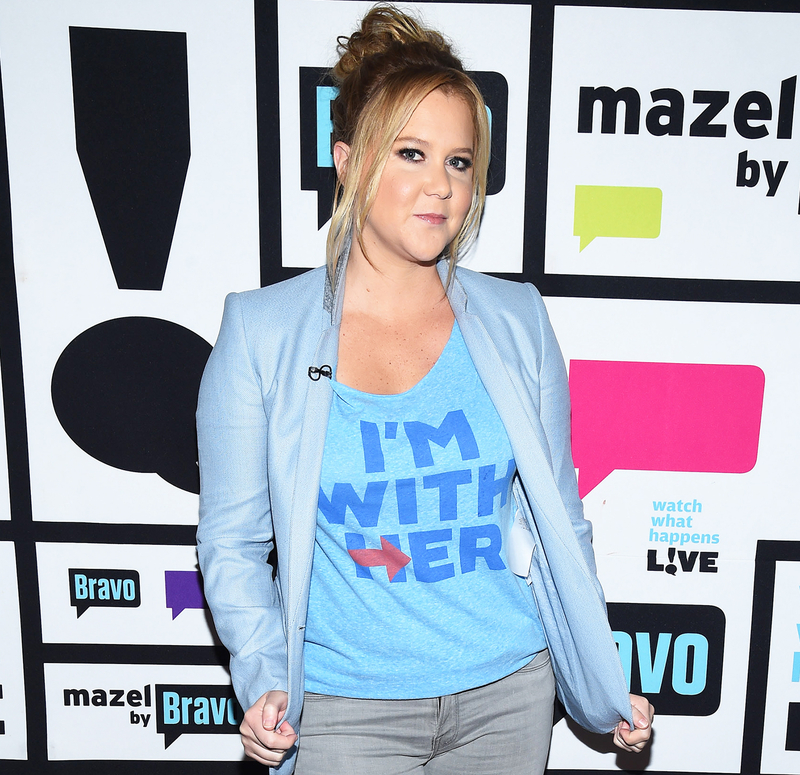 Amy Schumer took to Instagram on Wednesday, November 9, to say she was joking about leaving the U.S. and to slam Trump supporters telling her and other celebs to move to another country now that Donald Trump has won the presidency. Schumer also let loose on Trump, accusing him of creating a “fake university,” claiming he refuses to pay taxes and mentioning allegations of sexual misconduct by multiple women — arguing that these were the things his supporters had condoned by voting him into the White House.